Our weight loss clinic is one of our six locations in Toronto, Ontario, servicing local residents of North York with top quality dieting plans. This diet center, located at 3240 Dufferin Street. At the South-West corner of Dufferin and Orfus Road, facing Orfus Road, behind Fabricland. Orfus Road is 2 lights South of Hwy 401 and 2 lights North of Lawrence Ave. We cater to customers looking for great weight loss programs in Toronto and around neighbouring areas like Thornhill, Concord, Etobicoke, and Malton. 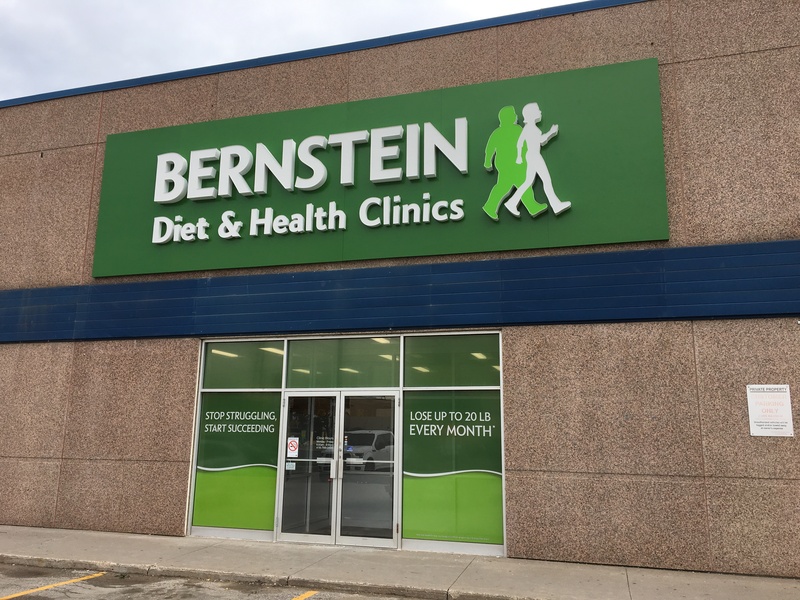 If you are looking to stop struggling and start succeeding in achieving your weight loss goals around the Toronto area, start with the medically supervised diet at the Bernstein Diet & Health Clinics.